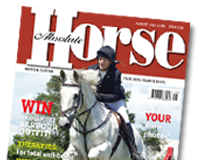 It has recently come to the attention of Nedz that there are some bales of bedding circulating within the UK, that are using their packaging but are not containing their product. “These bags have not been authorised by ourselves, nor has any company been given permission to use our packaging to sell their bedding in,” said a statement issued by Nedz. 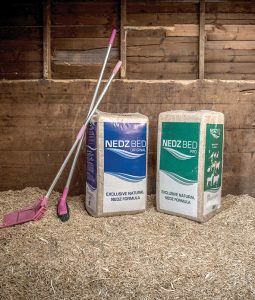 Nedz has been producing straw bedding in various forms for over 25 years and takes very seriously its production of Nedz Original and Nedz Pro for the equestrian market. The bedding is known for its high quality manufacturing process alongside a superior end product.